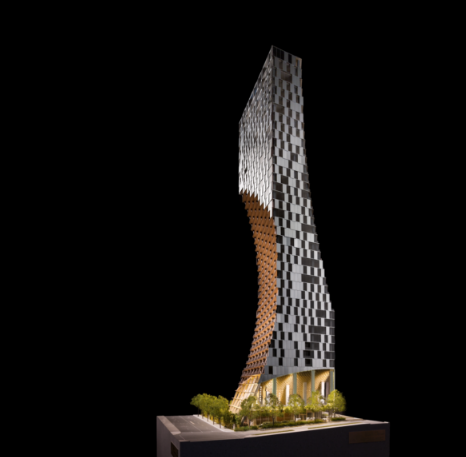 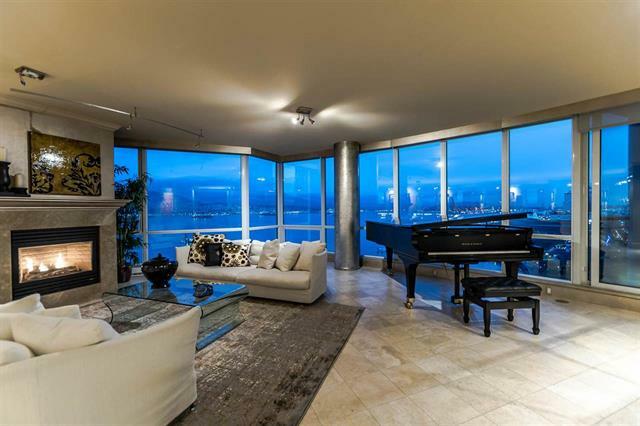 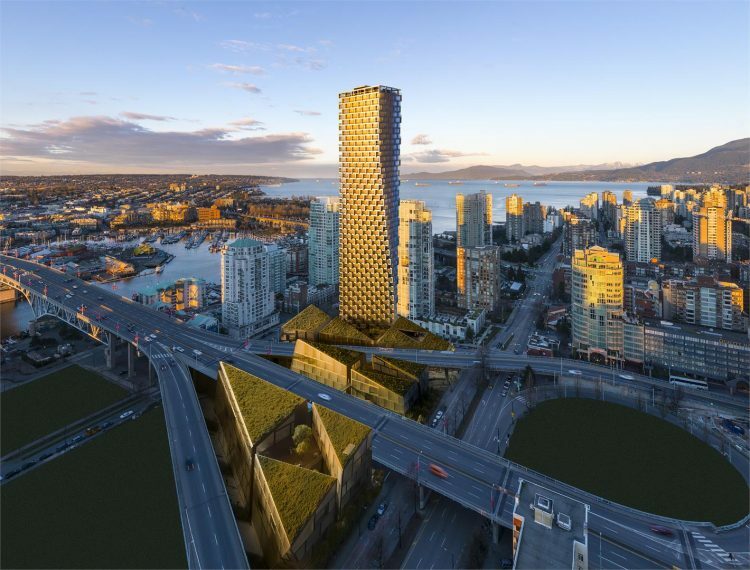 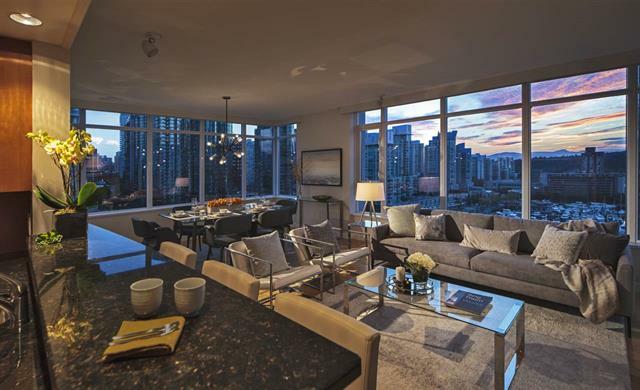 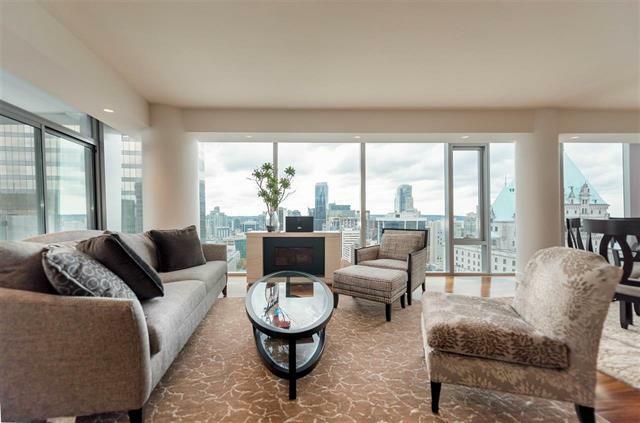 $ 5,350,000 VANCOUVER WEST Yaletown Apartment/Condo Residential Attached SOLD With 2,720 Sq. 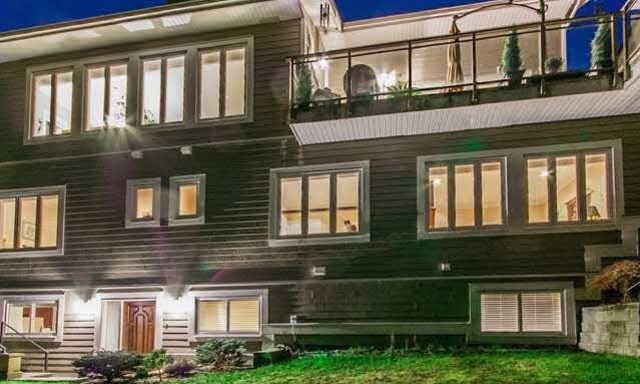 Ft. of indoor living space this spacious unit is the must have Vancouver House home! 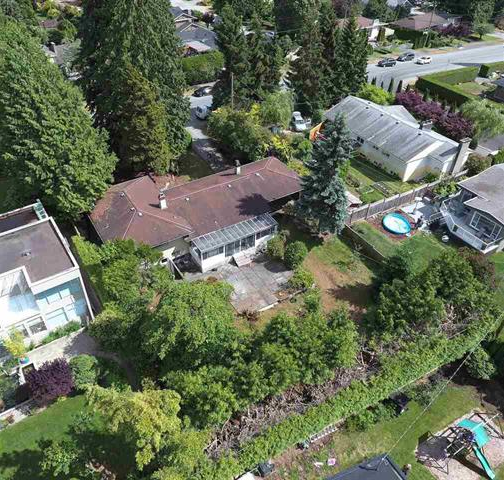 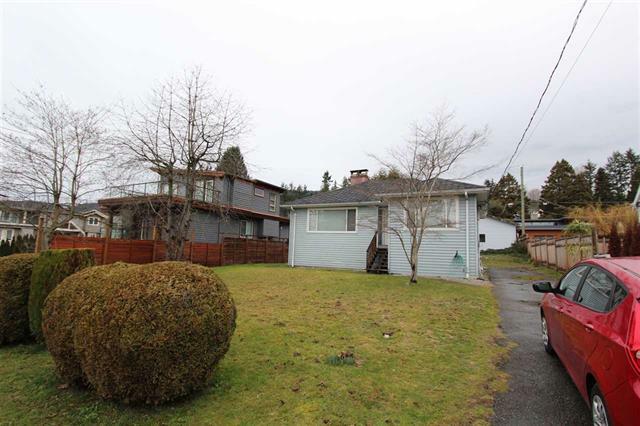 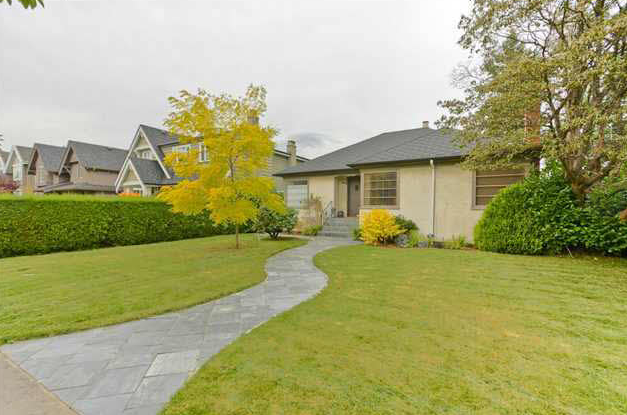 $ 2,137,000 Ambleside WEST VANCOUVER House/Single Family Residential Attached 2 Storey SOLD This 2,775 sq.ft. 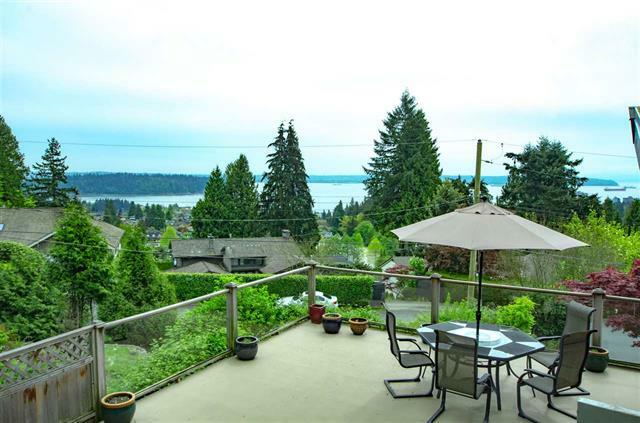 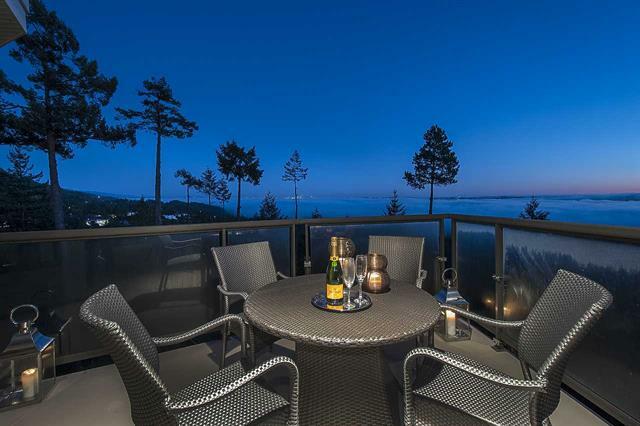 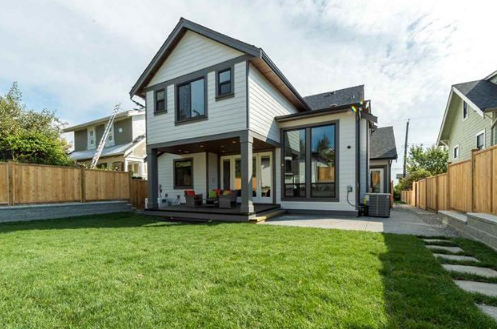 spectacular view home is located in Upper Ambleside on a quiet cul-de-sac.